Worth another look!!! 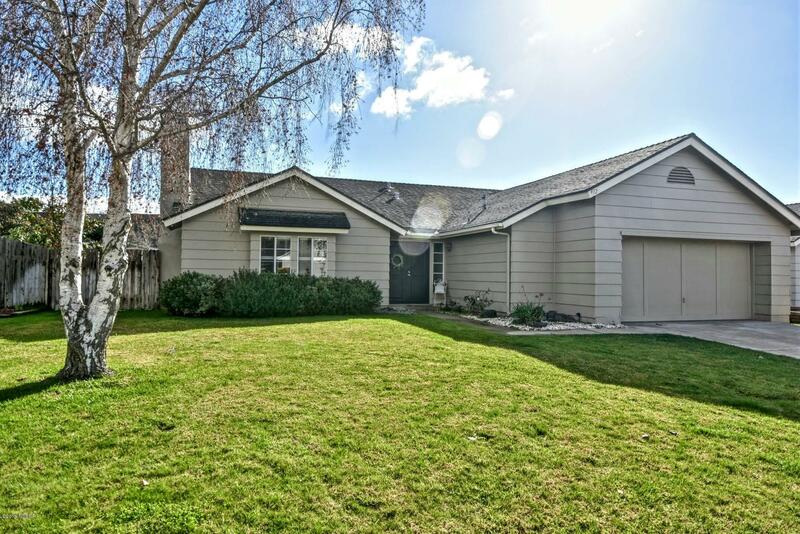 New Price on this rarely available Orcutt area single level home with fresh paint, nice spacious fenced yard & located in the desirable gated community of Southpoint. Featuring 3 full bedrooms and 2 bathrooms, with a large living room, a breakfast nook plus a formal dining area, living room fireplace and an attached garage. Perfectly suited for your new home or as an investment with recent updates. Located near old town Orcutt, shopping and restaurants, parks and easy access. Don't wait on this one as it is priced to sell quickly. Directions to Property: From Clark go North on Foxenwood Ln then left on Wilson.